Do you like technical subjects? Why? / Why not? Do you buy gadgets? Tell me about it. / Why not? Do you think traditional schools could be replaced by online studies? Are you going to use technology in your future job? Tell me about it. / Why not? When was the last time you learnt to operate a new machine? Tell me about it. If you had enough money, what gadget / piece of technology / machine would you buy? 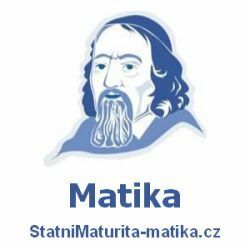 Příspěvek byl publikován v rubrice Technologie se štítky Technology a jeho autorem je NovýAmos.cz. Můžete si jeho odkaz uložit mezi své oblíbené záložky nebo ho sdílet s přáteli.